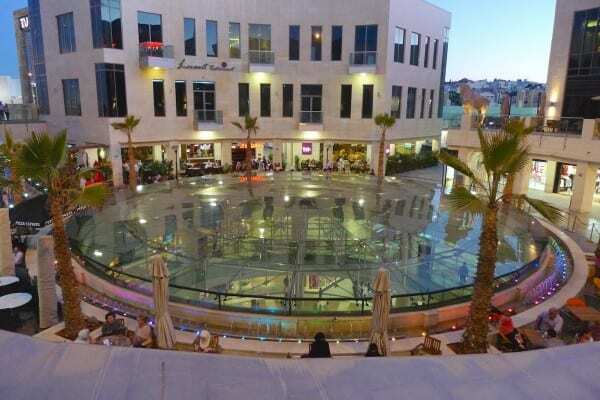 Several well-groomed ladies wearing hijab are smoking water pipe at one of the smartest malls in the Middle East – “Taj”. It is at top of Amman’s ‘snob index’. Yes, there is one, proudly published on line. Refugees, old and new, are great business. Not for the poor Jordanians, not for the majority, but for the elites. It goes without saying that helping the West and Saudis to destabilize Syria (like Turkey, Jordan has some training camps for Syrian ‘opposition’, not just refugee camps, and part of Zataari is actually functioning as a training camp) is enormously lucrative business. “Israel”, utters my driver, phlegmatically. Then, as he passes Jordanian military control, he calls the soldier “habibi”, which literally means ‘my beloved’. Christian religious sites are huge business here, too, and to get to the River Jordan and to the place where Mr. Jesus Christ was allegedly baptized (if one believes in fairytales), it is necessary to endure steep fees and outrageous arrogance of Jordanian intelligence agents (the site is on the border between Jordan and ‘Israel’, as my driver calls it). 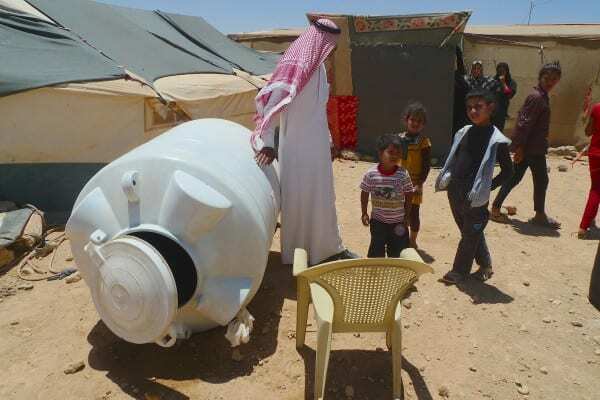 Empty water tank – Syrian Bedouin refugees outside Zataari camp. The Syrian war and Mideast chaos have caused a massive displacement of persons across the area. 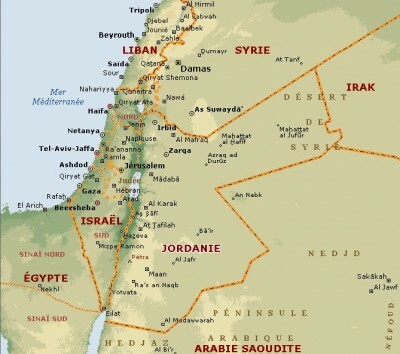 Jordan is hardly a pride of Arab world. Palestinians are discriminated here, relentlessly, to the point that even the UN is occasionally protesting. There is also discrimination against Bedouins. As I chat with Philippine and Kenyan waiters at a plush bar at Marriott hotel on the shore of Dead Sea, everything becomes clear. “It is mostly for foreigners,” I am being told. Resort is packed with expatriates on weekend outing, and with Israeli tourists. Poor Dead Sea is endlessly fucked, and soon will be truly dead, dry, as it is sinking by one meter a year. 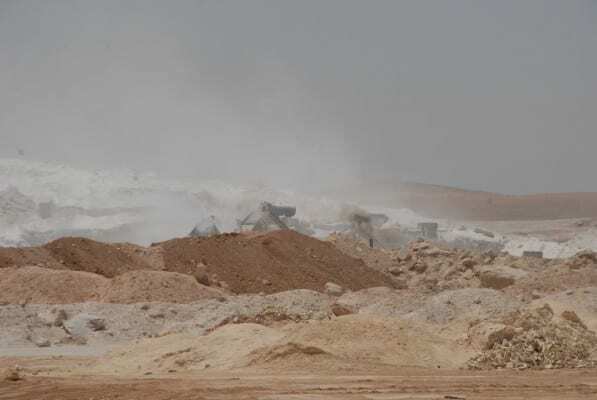 But while even at ‘Israeli side’ there appears to be almost no construction, Jordan is slamming one new enormous hotel after another and now even constructing shiny US-style shopping malls. ‘Who cares about environment? Foreign military and expatriates need some fresh air and booze.’ Gomorrah and Sodom are at the opposite shore, but this is their latest variety. If you drive towards Petra and then Aqaba, it is all desert and misery, villages covered with dust and poverty on roughly Yemeni level. You drive towards Syria and it is approximately the same: miserable towns, military airports and refugee camps.